BMW and Need for SpeedTM share a long tradition together. 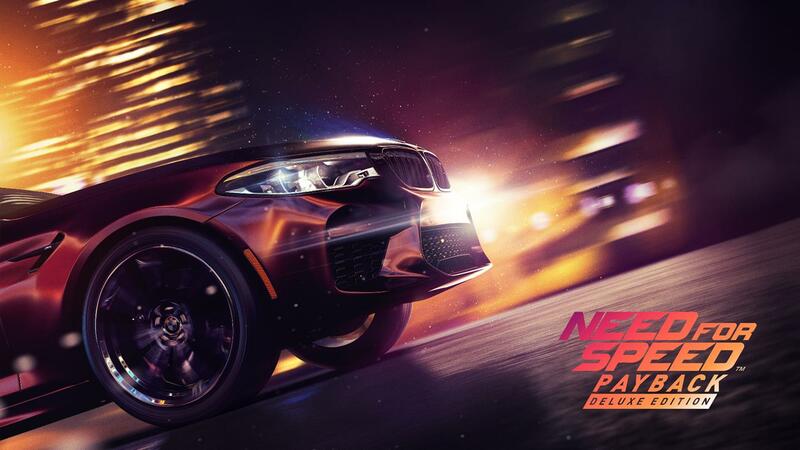 Already in 1999 the BMW M5 was part of the first Need for SpeedTM. BMW was part of the history of Need for SpeedTM ever since: Whether it was the BMW M3 in 2005’s Need for SpeedTM Most Wanted, the BMW M3 GTR in Need for SpeedTM Shift in 2009, and many other appearances of BMW M4, M6 and many alike. 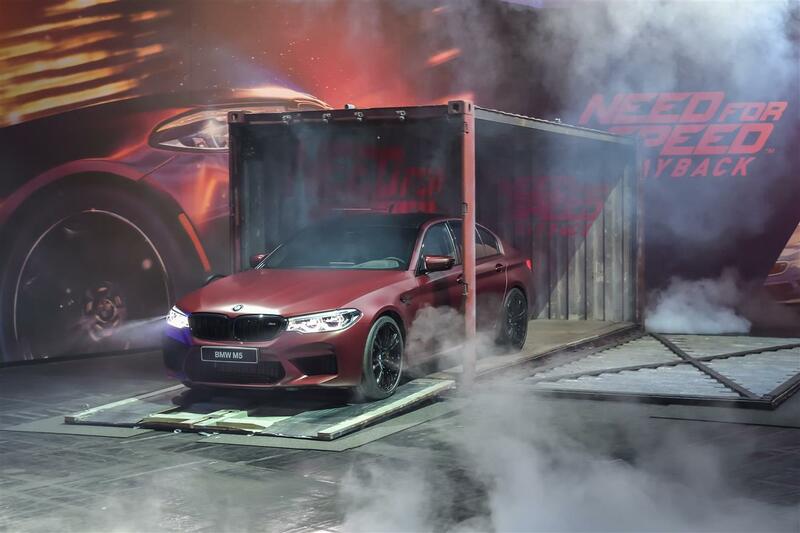 Just recently the new BMW M2 entered the stage in 2015’s Need for SpeedTM.